As the title suggests it’s all about taking care of the Developer Community, PayPal and Braintree have created, and Alberto Lopez Martin sure has the way to get everyone motivated. A very lively Spaniard, he himself is an experienced developer and understands the pains and gains. 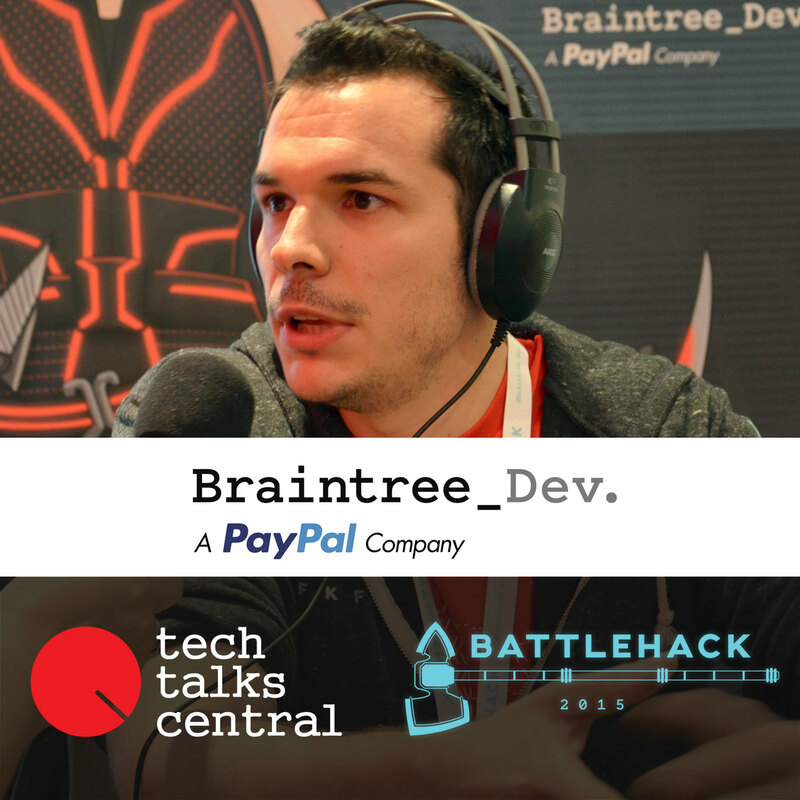 He talks about BattleHack, as a member of the team for the past year; what it strives to accomplish and which are the best apps he has seen being created up to now. He looks forward to joining the next BattleHack in Tokyo and honestly who wouldn’t be… Follow him on Twitter at @AlbertusLM. Interviewed by Vicki Kolovou for Tech Talks Central.